Ohhh Baby!!! Todd and Kandi Welcome Baby Boy! Entertainment mogul Kandi Burruss and her husband have been waiting for this moment to come for a long time. The two married in an extremely beautiful ceremony just a few years ago, and have wanted to expand their family since. The two have older daughters from previous relationships, and wanted to round things out with one more little one! 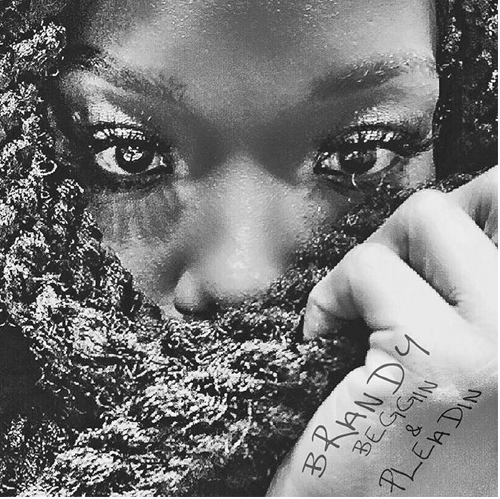 #KOSIGN NEW MUSIC: Brandy- "Beggin & Pleadin"
Im NOT supposed to be blogging right now, but I cant help it! Lord. My fave!!! Brandy's new series on BET, Zoe Ever After premiered tonight. I'm so excited for her! The series premiere was great! !